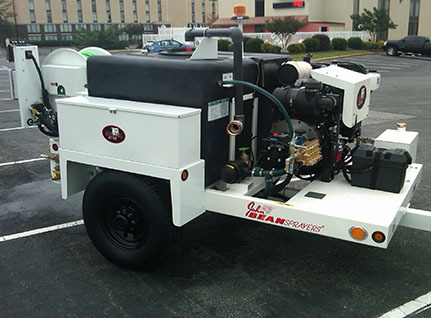 The Bulldog™ Sewer Jetter is a small, yet powerful machine that encompasses the true legacy of John Bean Jetters: simplicity, durability and functionality. 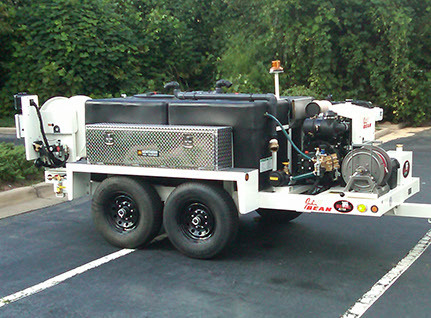 The Bulldog™ features advanced technology while remaining extremely simple and efficient to operate. 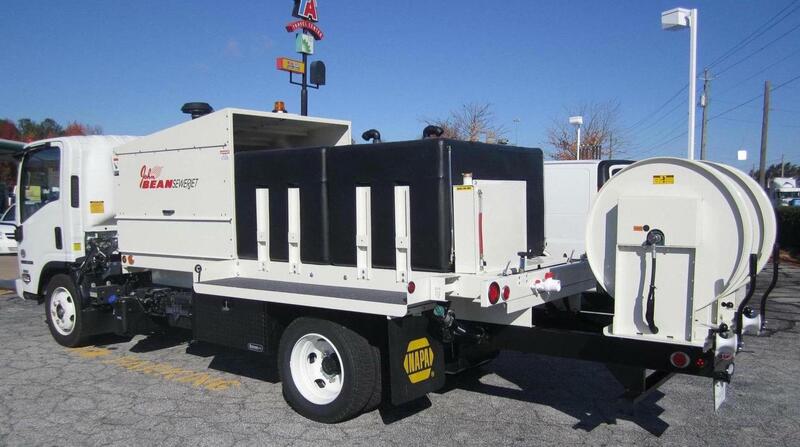 It requires only one operator and tows easily behind any standard duty pickup. 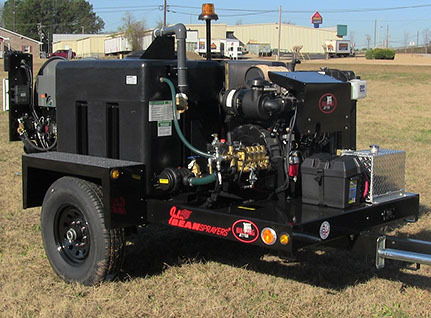 It features a rugged Tier 4 final Hatz diesel engine and a Giant 18 gpm @ 4000 psi run dry pump. 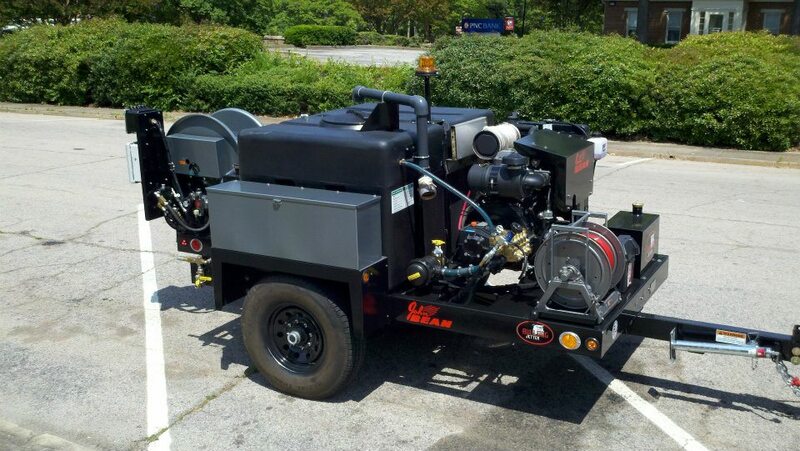 A hydraulically driven hose reel, mounted on an optional precision milled bearing system, provides the user easy access to the line regardless of vehicle location. A 2½” water fill system with air gap allows for quick hydrant filling while protecting the potable water supply. 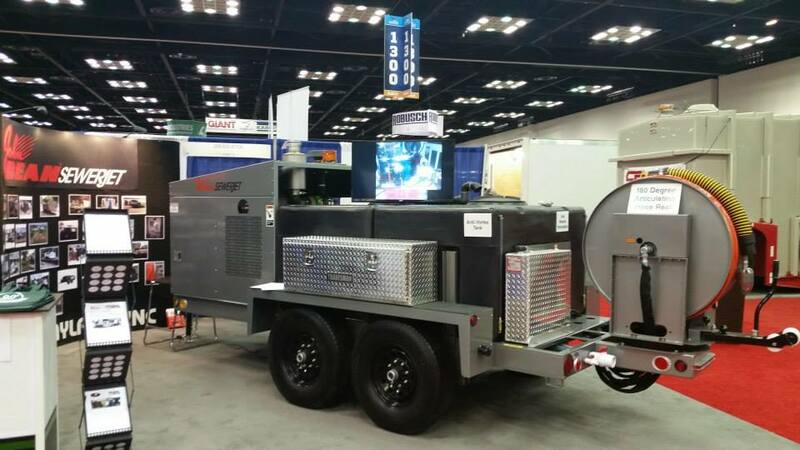 Options include wireless remote-control capability, jet pulsation, anti-freeze circulation, mini-jet system with quick release mount, tool/accessory storage boxes providing security, weather protection, easy operator access and many more available options. 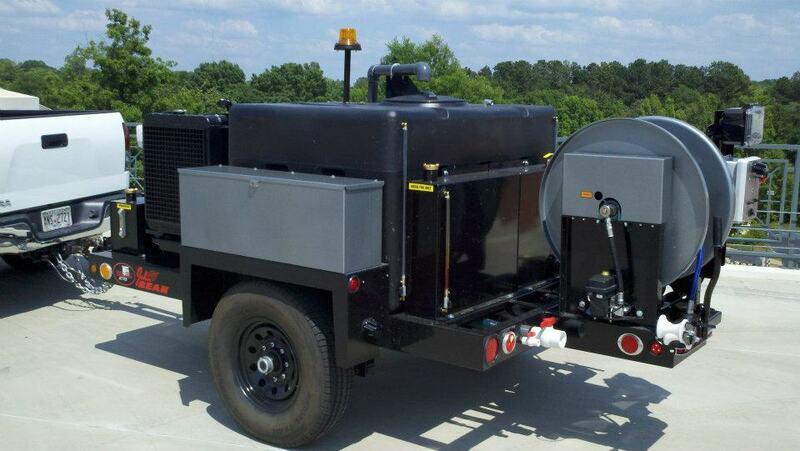 The Bulldog™ Jetter will meet all your jetting requirements. 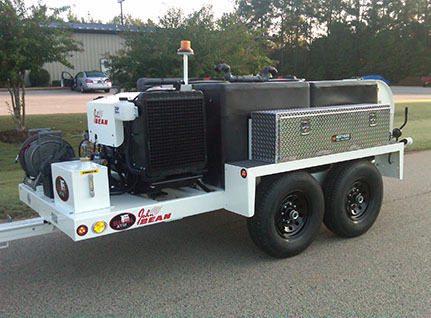 John Bean™ Jetters is a division of Durand-Wayland, Inc.